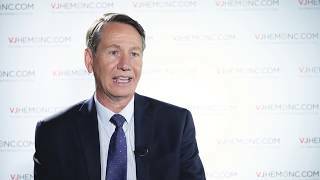 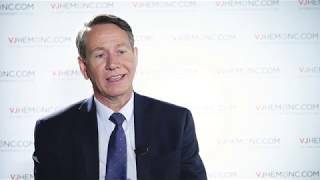 Stephen Ansell, MD, PhD, from the Mayo Clinic, Rochester, MN, USA, gives us an overview on the current situation concerning new therapies for treating mantle cell lymphoma (MCL). 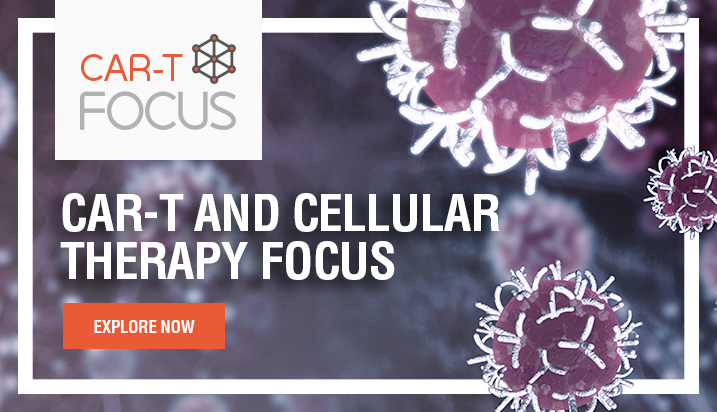 Immune checkpoint therapies have only shown modest responses in patients with MCL and therefore combination regimens need to be explored, as he describes. 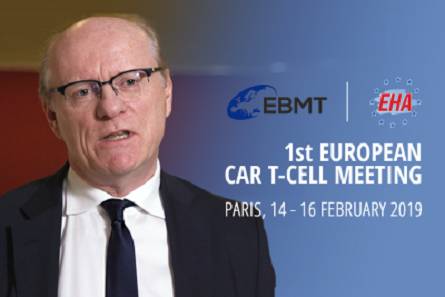 He adds that a similar observation was seen from studies involving the use of CAR T-cells on MCL and the use of bispecific T-cell engagers (BiTEs) has shown promising results, although larger studies need to be performed. 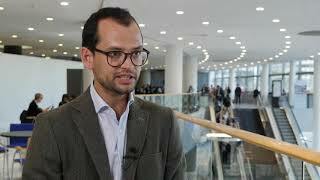 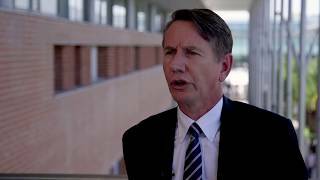 This interview was filmed at the European Hematology Association (EHA) 2017 Annual Congress in Madrid, Spain.